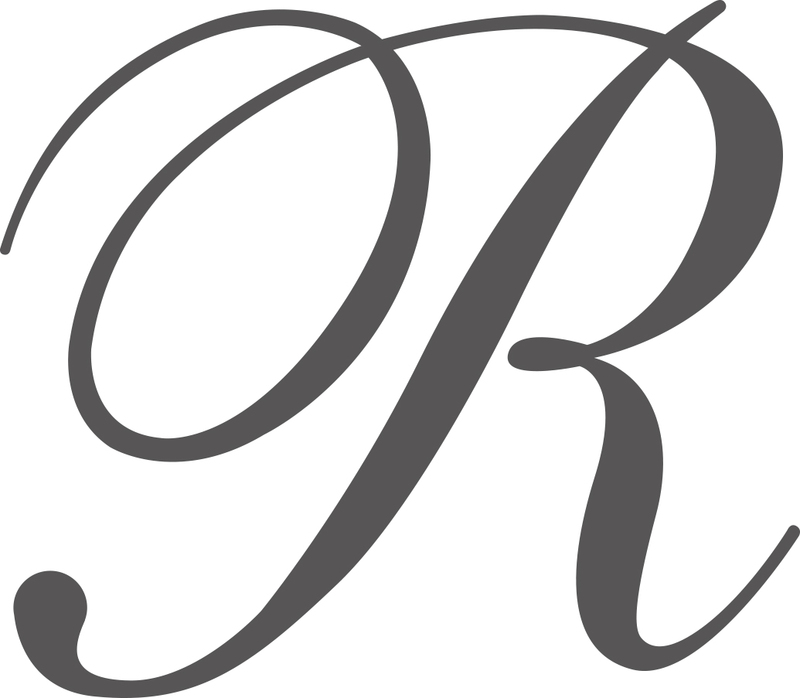 Revive is a Luxury Beauty and Tanning salon, established for over twenty years in the heart of Collingham near Wetherby. We offer a warm welcome and a wide range of top end and general beauty treatments for women and men in a relaxed, stunningly decorated and spacious sanctuary environment – all carried out by our highly qualified and experienced team of seven therapists. Revive is a recognised Crystal Clear, CACI and Elemis salon, offering the very latest and up to date facial and non-surgical facelift treatments, including Microdermabrasion, COMCIT and Oxygen Therapy Facials. We also specialise in IPL (Intense Pulsed Laser) treatments for skin and for permanent hair removal as well as the up-to-date Endermologie Cellulite blaster and Skin therapies. 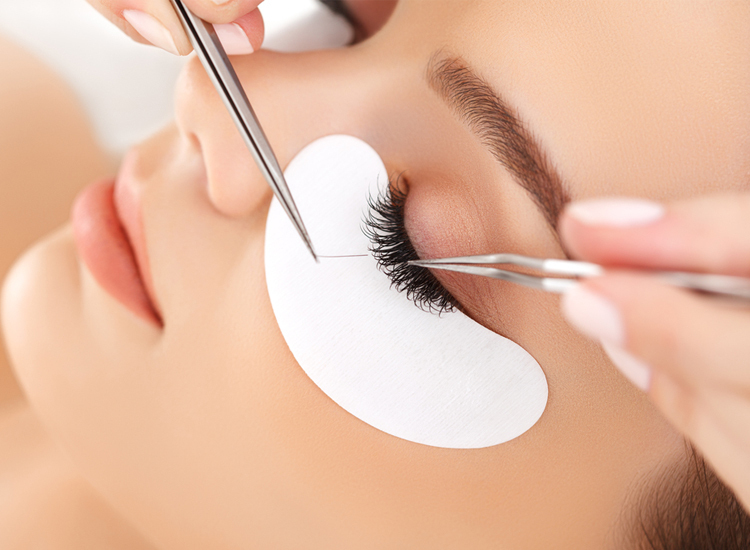 Our therapists are qualified in Hi-Brow, Threading and Waxing and Massage treatments. We also offer Lash Extensions and LVL lashes as well as a full range of nail treatments including Jessica GELeration, GELISH, SHELLAC and Acrylic nails. If you are looking for make-over or beauty advice or want to treat yourself for that special occasion we also offer a specialist service with one of the country’s top celebrity make-up artists. For your tanning needs, we have a vertical sun bed, boasting the latest technology by Alisun Sunvision for a safe and all-over perfect tan. We also have a fully kitted He Shi spray tan room. For an all round experience we are fully stocked in Crystal Clear, Elemis He Shi and Australian BodyCare care products and can offer the best homecare advice after your treatments. I have been coming to Revive for the last few years and can’t recommend the salon enough. All the therapists without exception are friendly and professional and it’s great to have that bit of “me” time to relax in a stylish environment. You’re made to feel welcome the minute you walk through the door by the whole team. A fab selection of all the latest treatments using great products, would be rude not to try them out! I thoroughly enjoy treatments at Revive. The team are all very welcoming and the atmosphere is relaxing and happy. Lots of smiles. Always time to listen to you and suggest the right treatment and products. I have recently started the Endermologie Course after lots of helpful advice. It’s great and the girls are very professional in the sessions and offer good home care advice. I am pleased with the results better skin tone and firmer.